Is Xiaomi's first-ever Windows PC notebook a shameless MacBook Air ripoff? 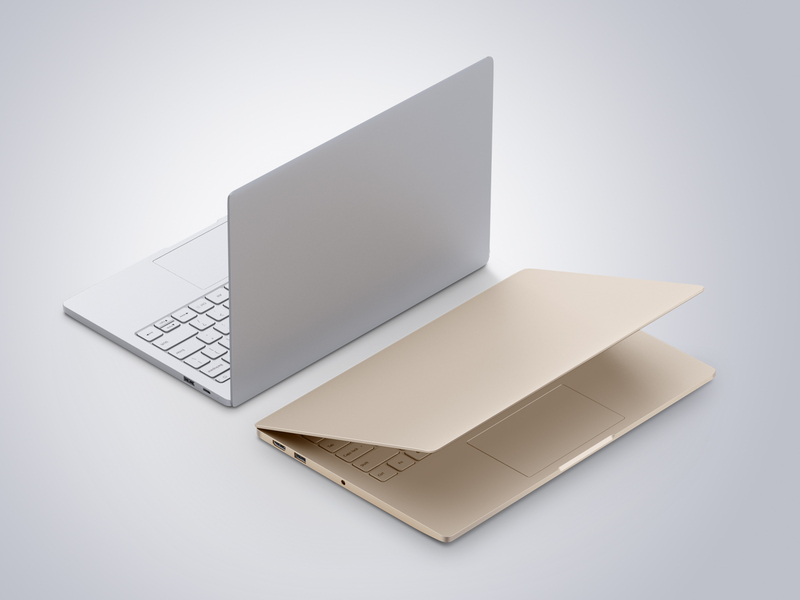 Is Xiaomi’s first-ever Windows PC notebook a shameless MacBook Air ripoff? 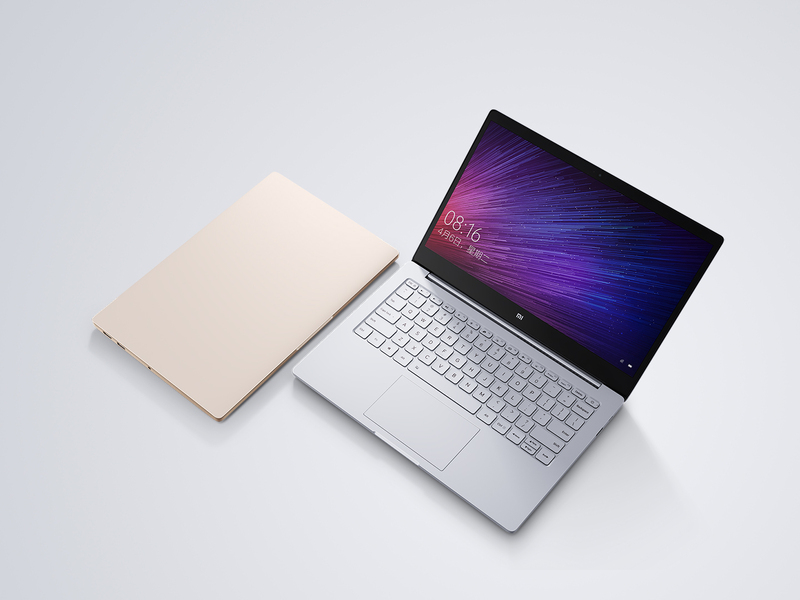 Xiaomi (pronounced “sh-YEOW-mee”), a booming Chinese smartphone and consumer electronics maker, today took the wraps off its first-ever Windows PC notebook and it looks awfully familiar to the MacBook Air. The familiarity starts with the device’s silly ‘Mi Notebook Air’ moniker and extends to its unibody industrial design that’s thinner and lighter than Apple’s notebook. Offered in 12.5 and 13.3-inch varieties, the product matches and—in terms of graphics, lightness and thinness—one-ups the MacBook Air while costing half as much. Xiaomi’s new notebooks run Windows 10 and will hit store shelves in China on August 2. The entry-level 12.5-inch model is 12.9 mm thick and weighs in at 1.07 kg, or about 2.36 pounds. It includes 128GB SSD, 4GB RAM, Intel’s basic Core M3 processor with integrated graphics and a battery life of 11.5 hours. The 13.3-inch model is 14.8 mm thick, weighs in at 1.28 kg, or about 2.82 pounds, runs Intel’s more powerful Core i5-6200U chip with Turbo Boost up to 2.7 GHz, has 256GB SSD and 8GB RAM. It’s got a battery life of 11.5 hours, two hours shorter than the 12.5-incher. 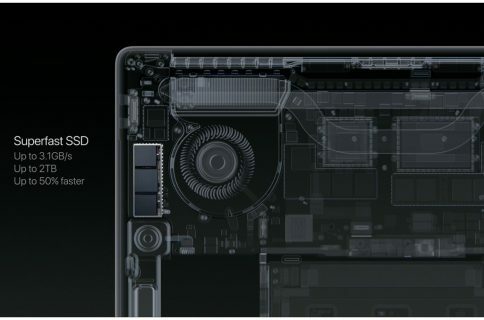 The machine is thinner and lighter than the MacBook Air at its fattest edge although Apple’s machine tapers down to just 0.3 inches, or about 1.7 cm, at its thinnest edge. Both machines are outfitted with a full HD 1,920×1,080 LCD screen, unibody aluminum enclosure, a backlit keyboard, a single USB-C port for charging, two USB 3.0 ports, a single HDMI port and the standard 3.5mm headphone jack. The more powerful Xiaomi notebook, however, has a feature that’s notably absent from the MacBook Air: a discreet NVIDIA GeForce 940MX graphics chip with 1GB of DDR5 RAM that lets it run games more smoothly than Apple’s machine and edit video. The entry-level 12.5-inch model starts at just 3,499 yuan, or approximately $520, while the 13.3-incher is priced at just 4,999 yuan, or about $750. 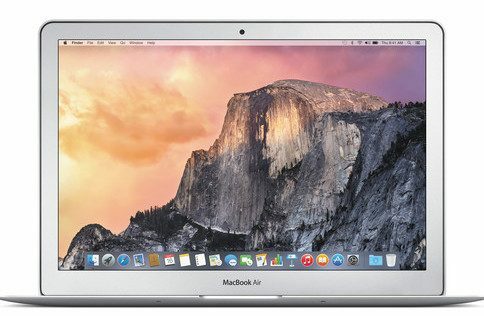 By comparison, the 11-inch MacBook Air is priced in the United States at $899/$999 with 13.3-inchers costing $999/$1,199, depending on the configuration. Xiaomi’s new notebooks will be available in Gold and Silver beginning August 2 in Asia, but it’s unknown if the machines may launch internationally. That said, those interested in buying one should import it, or pick it up from a third-party on Amazon or eBay. Xiaomi is known for producing inexpensive consumer electronics devices with beastly specifications. Its Mi 5 smartphone, for example, packs in hardware comparable to Apple’s iPhone 6s or Samsung’s Galaxy S7, but for half the price. The $60 billion startup, just six years old, recently entered the commercial drone market with its first-ever quadricopter and last year targeted the iPhone 6 with a massive 5.7-inch Mi Note phablet. It also produces things like headphones, set-top boxes, action cameras, smart weighing scales, water purifiers and more. The company’s Vice President of International is Hugo Bara, who used to be a product manager for Android and the public face of Google’s mobile software before abruptly leaving for Xiaomi in August 2013.